As member of the Italian Chamber of Commerce-Egypt, El Masria has access to serve 1066 members of the Chamber, however, local or foreign companies, in addition to other customers outside the Chamber. 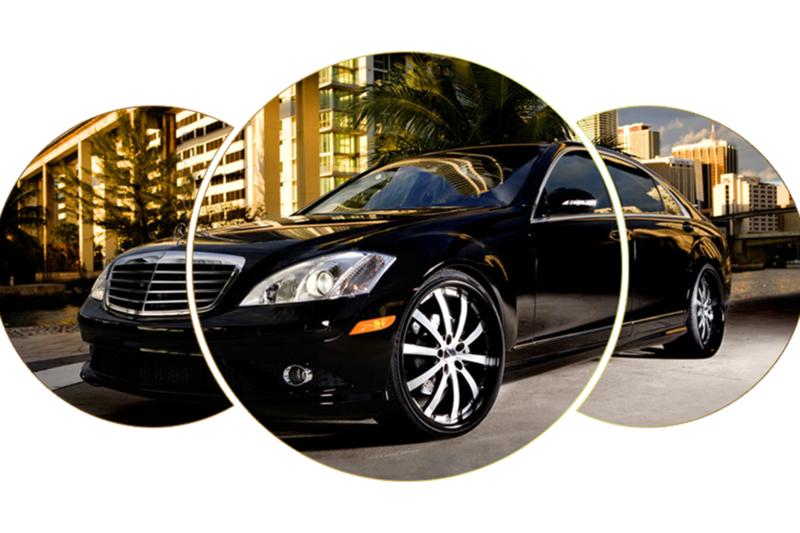 In order to offer you the maximum comfort, El Masria has a fleet of modern cars with A/C at a very comprehensive rate. Continuous follow-up with clients during and post trips is our commitment through our customer service agents.